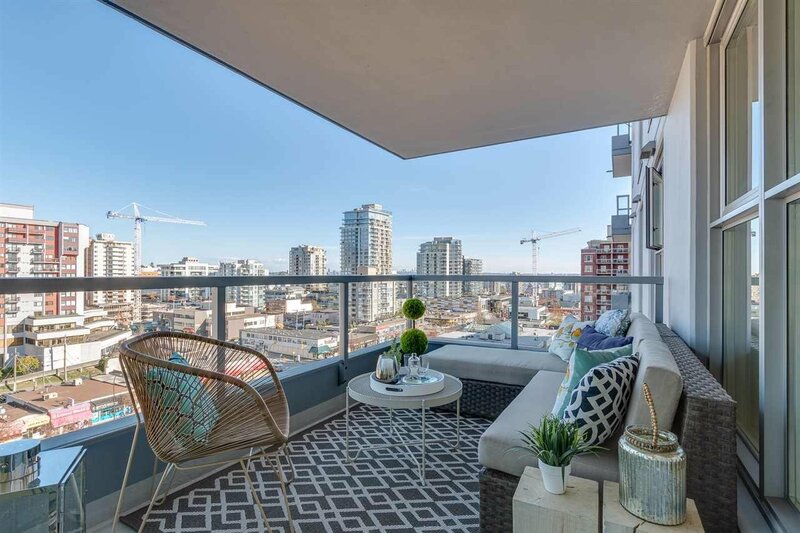 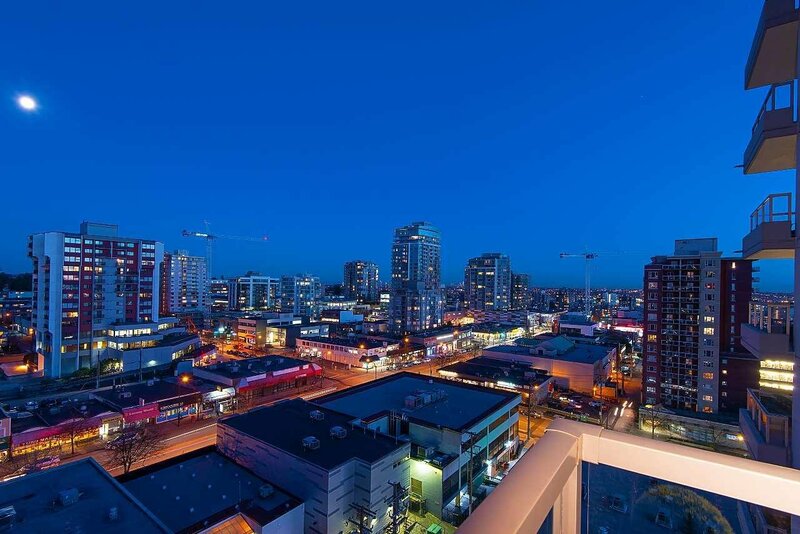 It is my pleasure to present this gorgeous RENOVATED view suite at THE SILVA-a concrete LEED building in a prime Central Lonsdale location. 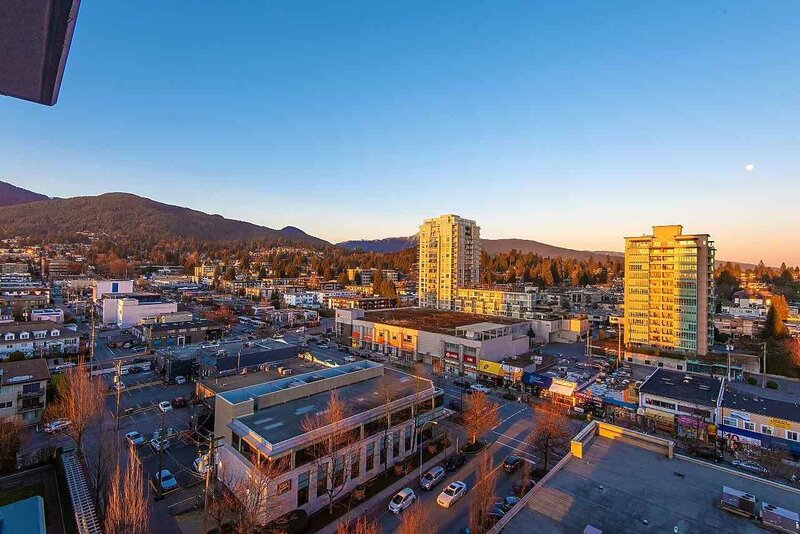 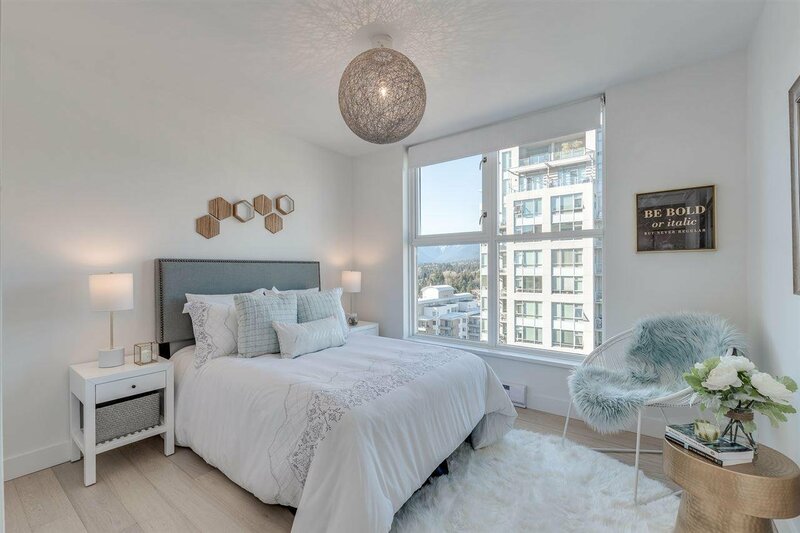 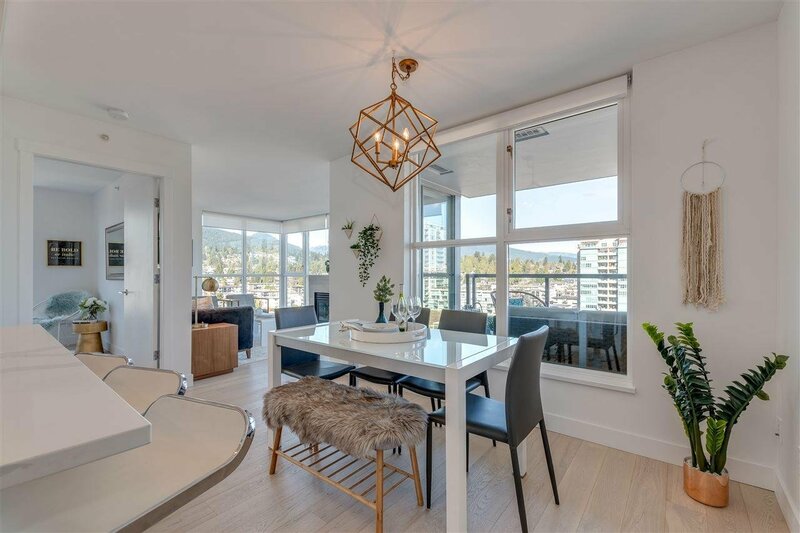 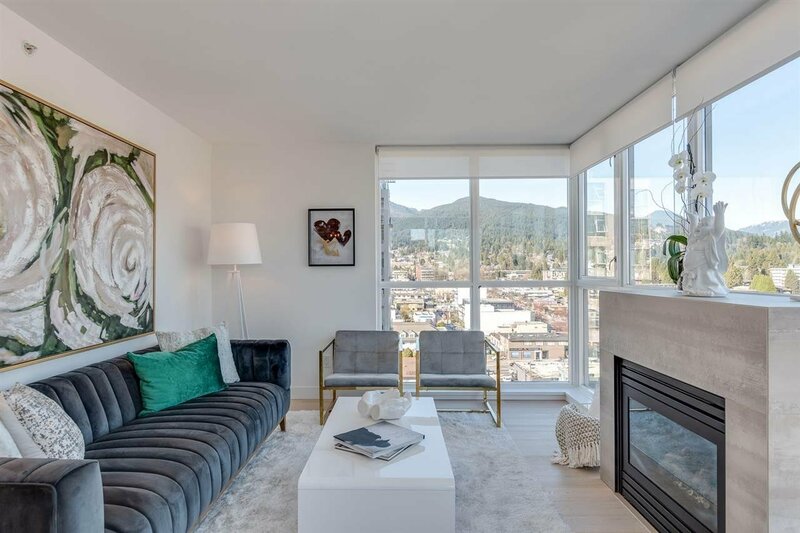 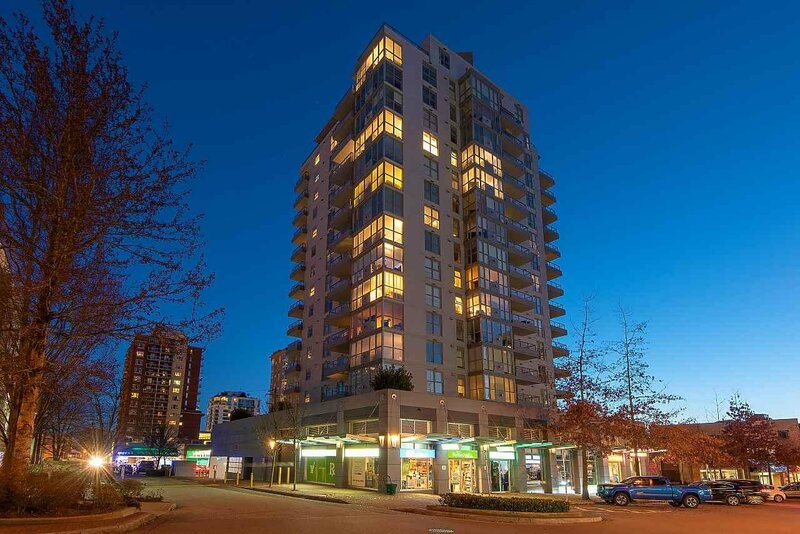 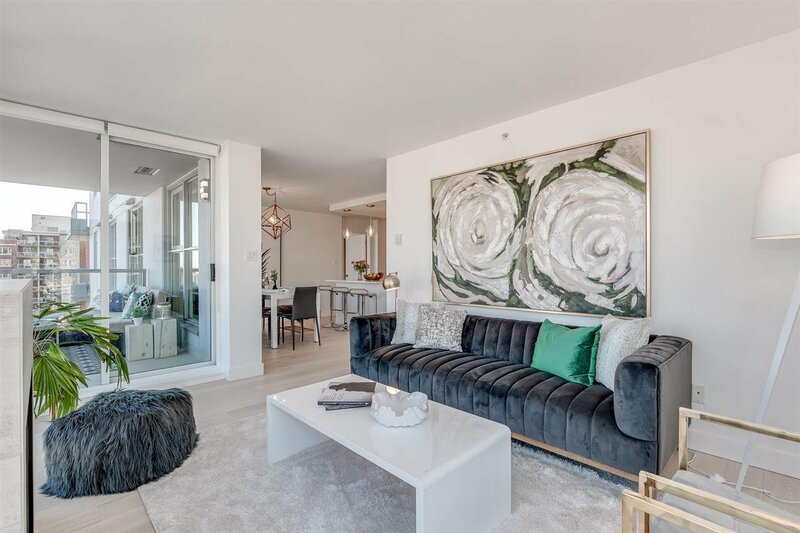 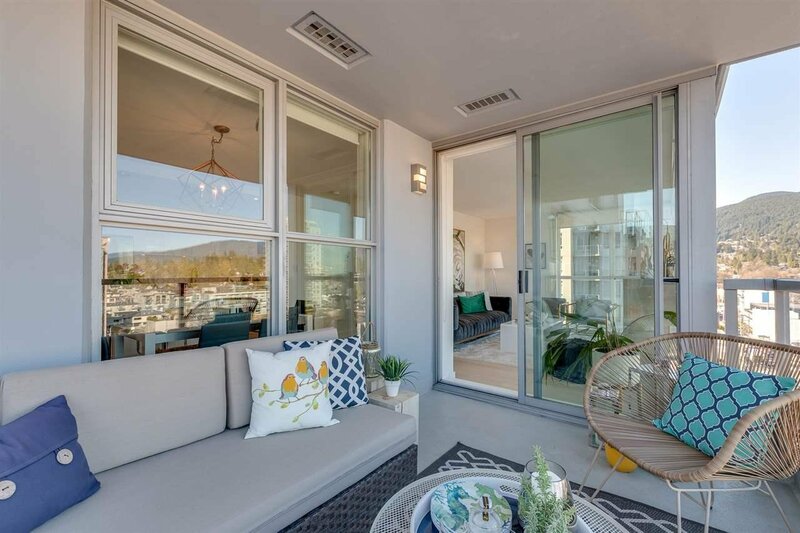 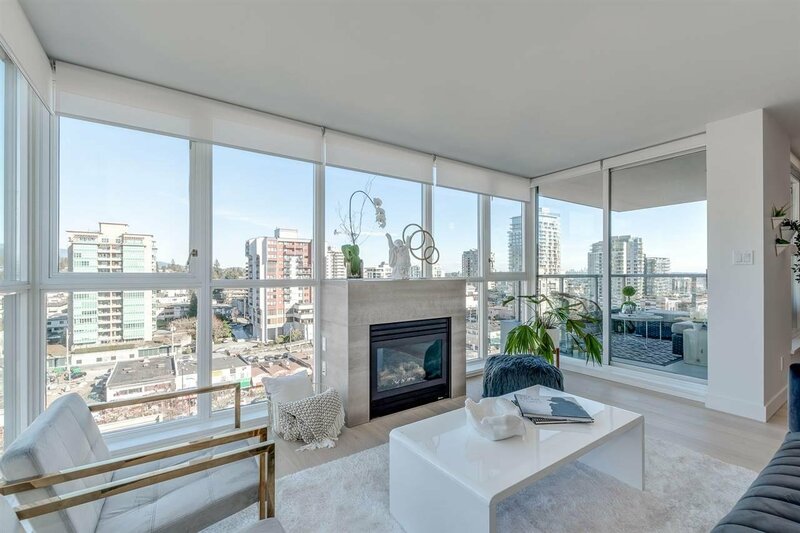 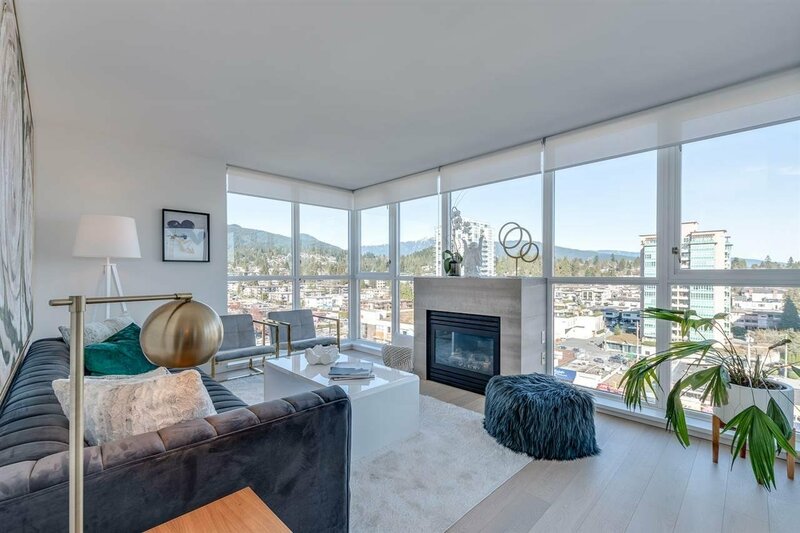 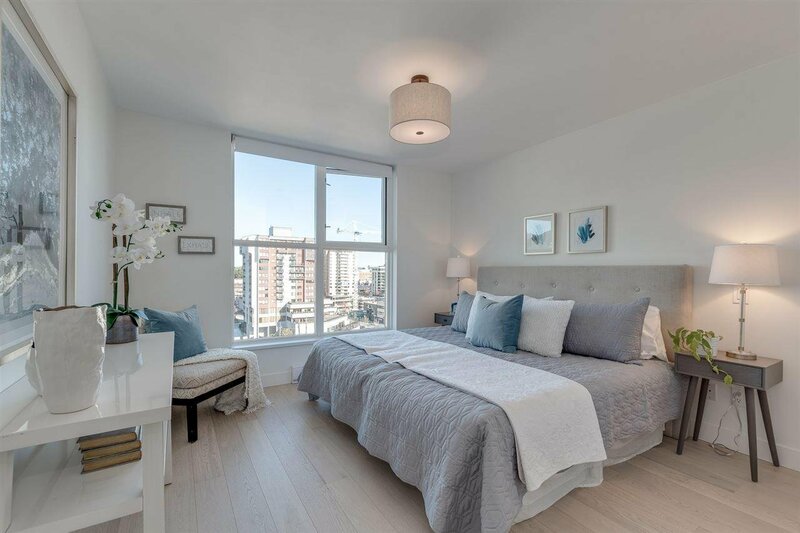 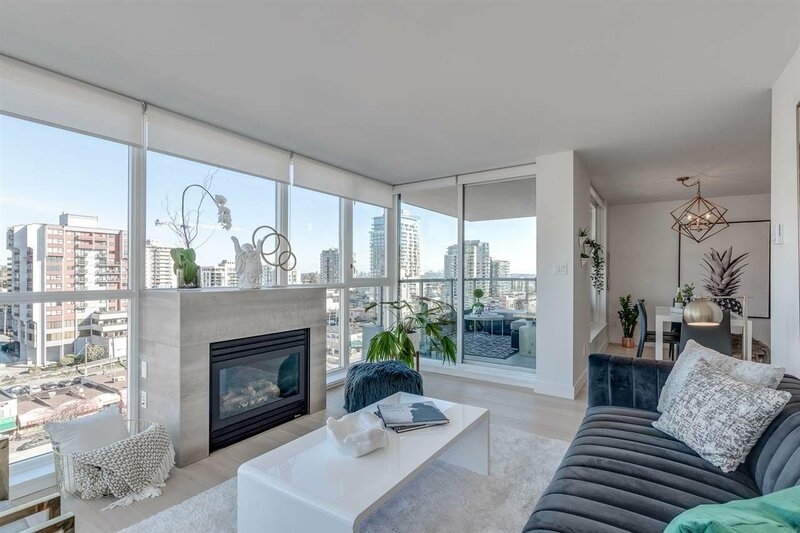 Enjoy the comfortable open floorplan with well separated bedrooms, floor to ceiling windows, a cozy gas fireplace, a large covered balcony and beautiful mountain and city views. 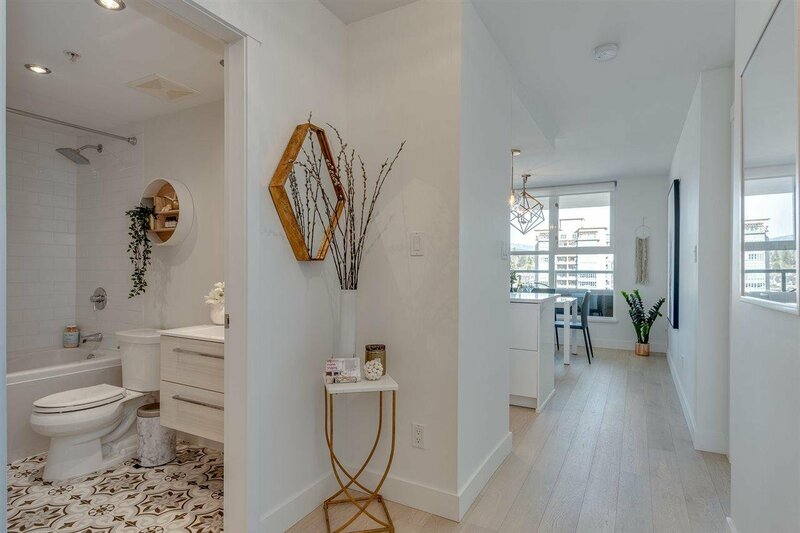 Incredible attention to detail and quality craftsmanship can be seen in every room of this home. 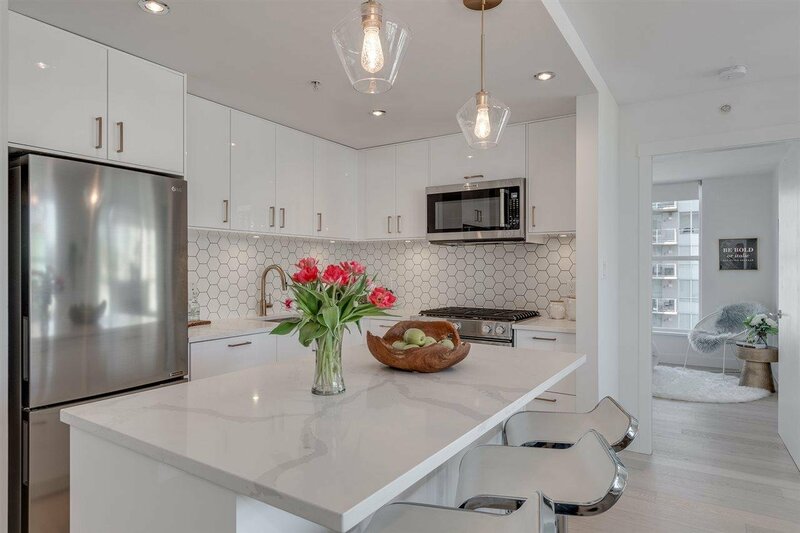 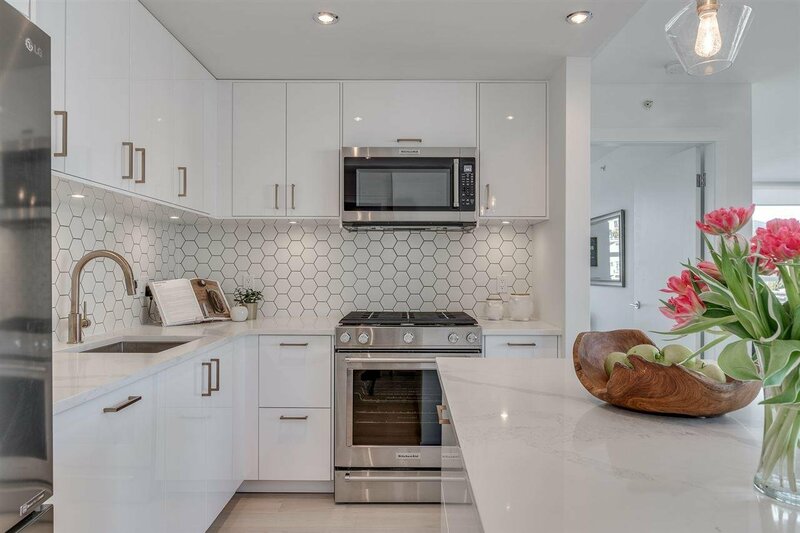 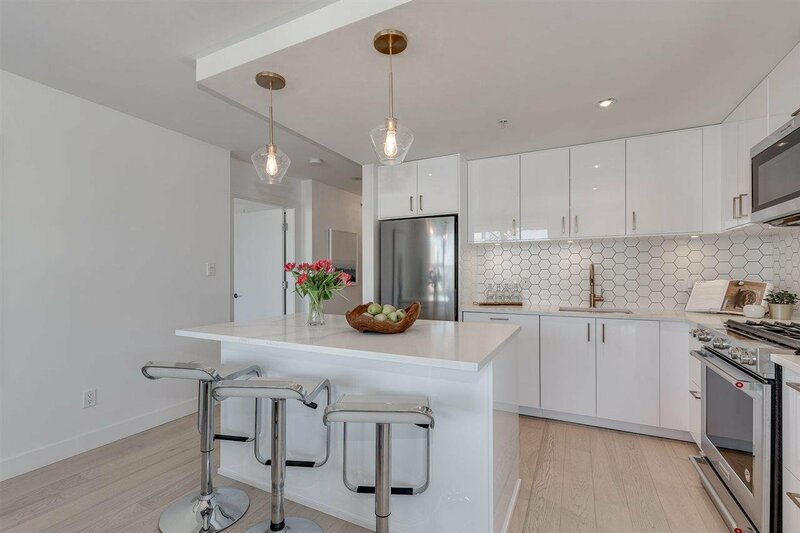 The renovations include premium wide plank flooring, a stunning white kitchen with high end appliances, gas range, stylish backsplash tile and modern lighting. 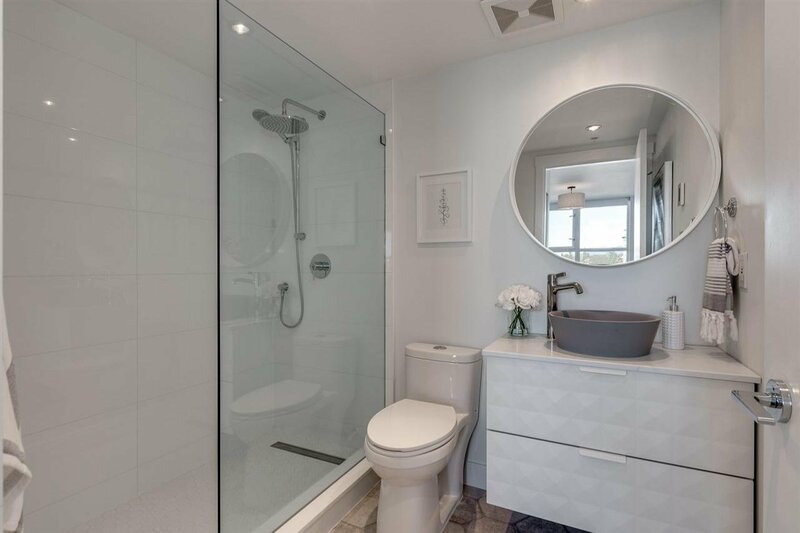 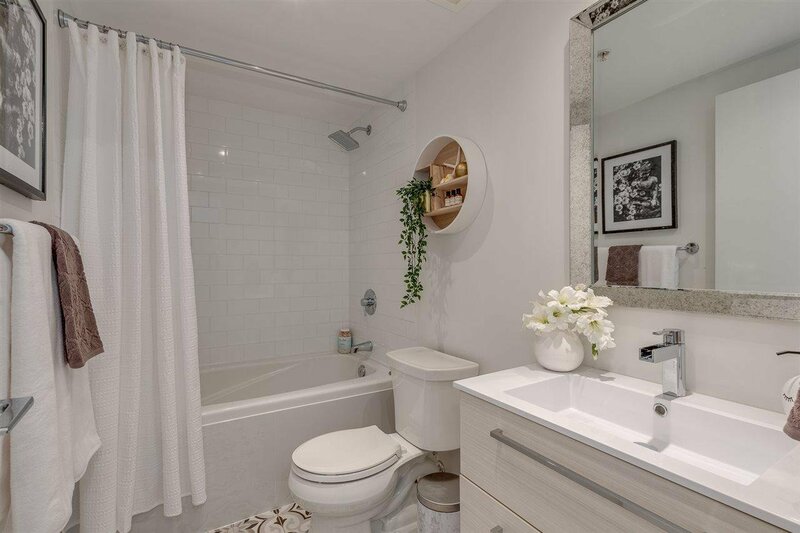 Other highlights include a master w/ a spa like bath, custom closets, roll down blinds and heated floors in the baths. 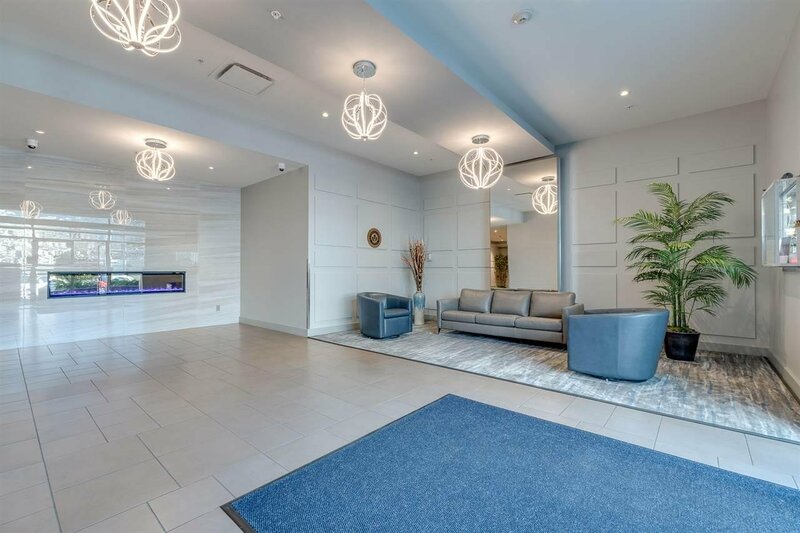 The building has a caretaker, gym, party rm, guest suite and visitors park'g.